Path based site collections are easily identifiable by the slash that they have in front of the URL on the view all site collections page in Central Administration. Figure 4-3 displays the mysite web application in the test farm. As you already, know mysites are always path based because HHSC’s do not support self-service site creation. Notice, in figure 4-3, that both the root and the site collections have the “/”. Figure 4-3 Path based site collections. After you run that code you’ll get either true or false. True indicates that you’re dealing with a site that thinks that it’s a host named site collection. 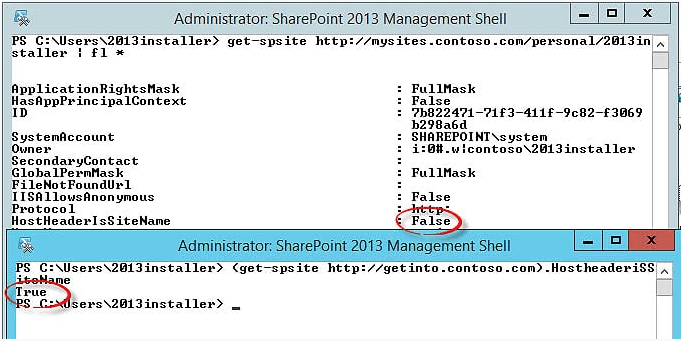 Figure 4-4 shows a path based site collection and a host named site collection being queried with powershell. At the start of this chapter, I made a reference to knowing where things should be, so that when stuff starts to go awry, you’ll have a good idea of where things were, or should have been, before the issues. The out of box (oob) date is a good date to know because it is your telltale sign to know if a file had been modified. Then once you know if the date for the suspected file is not in agreement with the patched or oob date, the developer interrogation meetings can begin. Just kidding, SharePoint developers are your friends, they are not the devil (sometimes their code can seem a little demonic though, depending on how well or poorly it is written). Knowing these dates will give you a better view into what might have transpired and can help understand if patches have been applied. Knowing your developers can really let you know what has happened, assuming you have a good relationship. Remember working with your developers or admins is not about a finger pointing contest; but rather, is about working as a team to make the best SharePoint possible! If you liked this little, less than 1% sample, please go to Amazon and purchase yourself a copy of the entire thing!